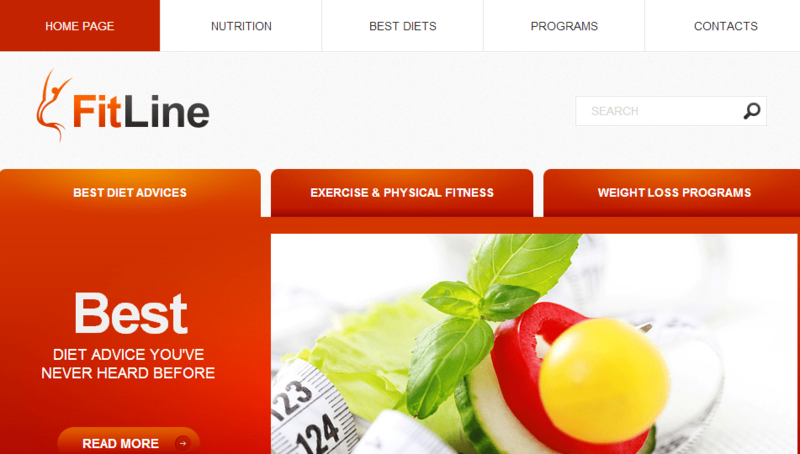 FitLine Web Template is a free html website template that will work with all browsers. It’s full documented with HTML and CSS files, images, and PSD file. 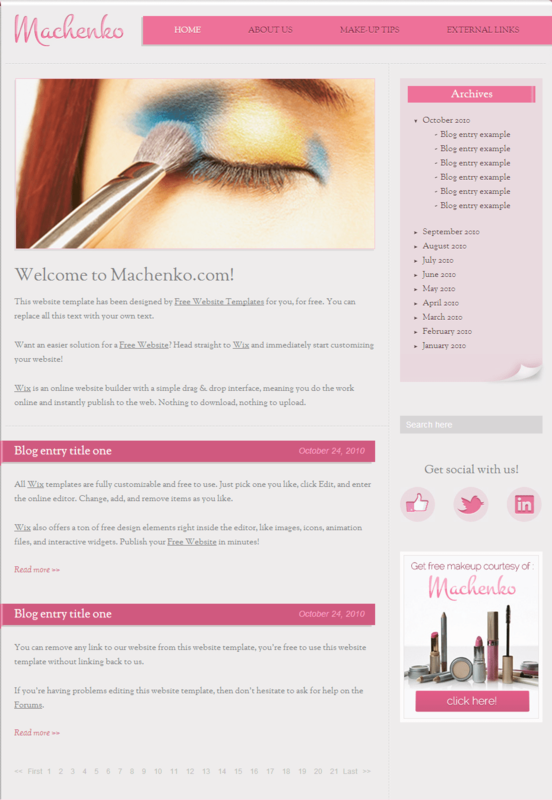 Makeup Website Template is a free html website template that will work with all browsers. It’s full documented with HTML and CSS files, images, and PSD file. 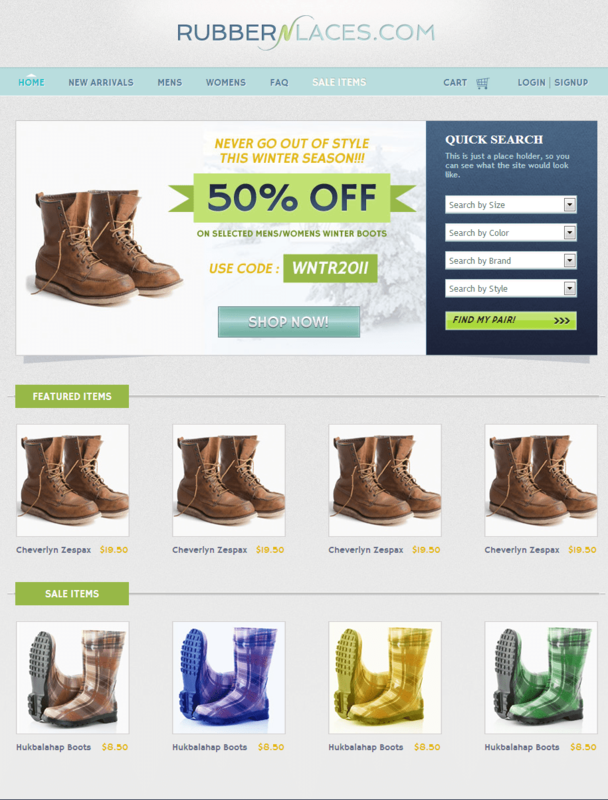 Boots Website Template is a free html website template that will work with all browsers. It’s full documented with HTML and CSS files, images, and PSD file. 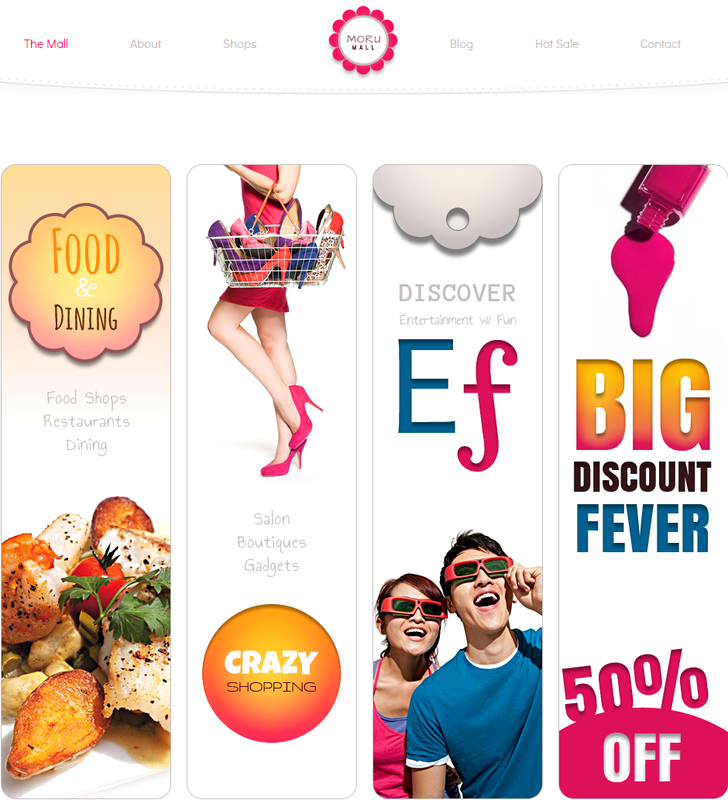 Moru Mall Template is a free html website template that will work with all browsers. It’s full documented with HTML and CSS files, images, and PSD file. 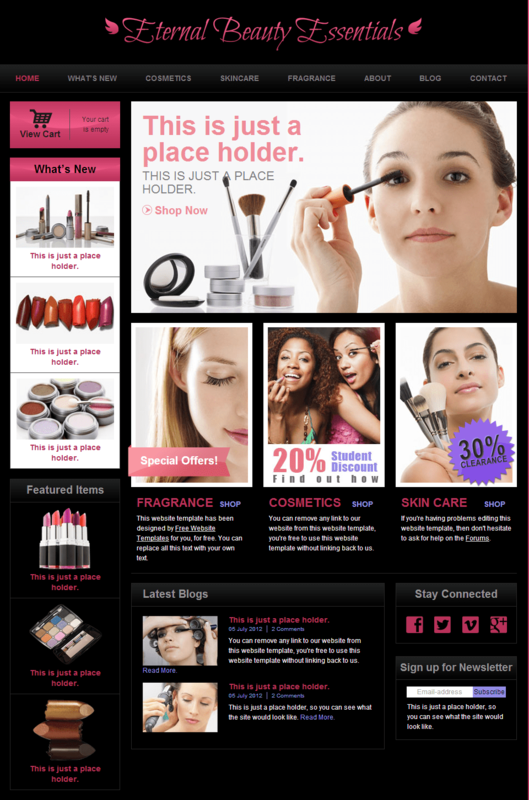 Eternal Beauty Essentials Template is a free html website template that will work with all browsers. It’s full documented with HTML and CSS files, images, and PSD file. 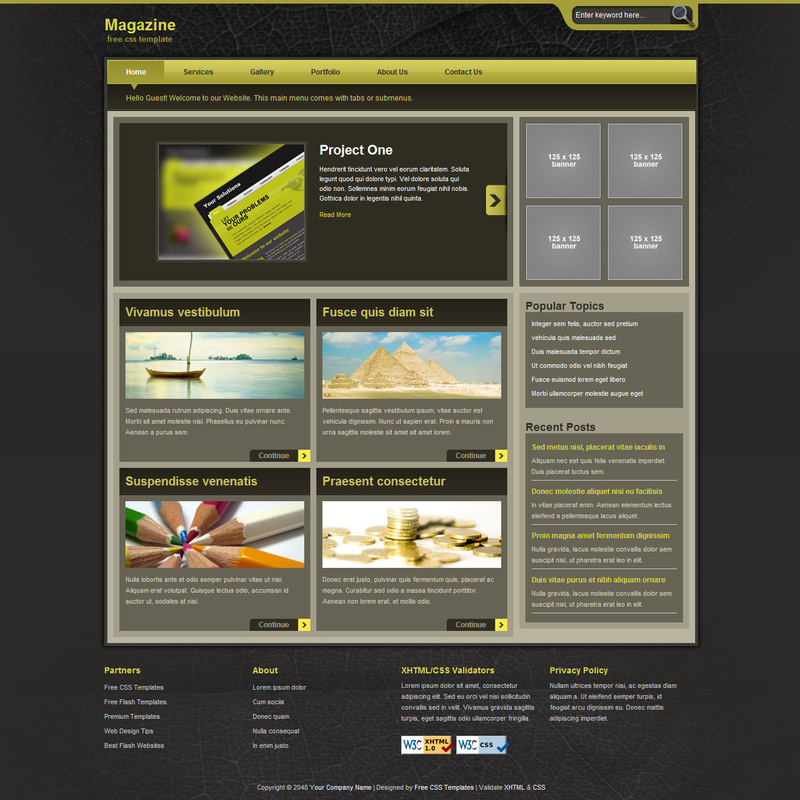 The Margarita Template is a free html website template that will work with all browsers. It’s full documented with HTML and CSS files, images, and PSD file. 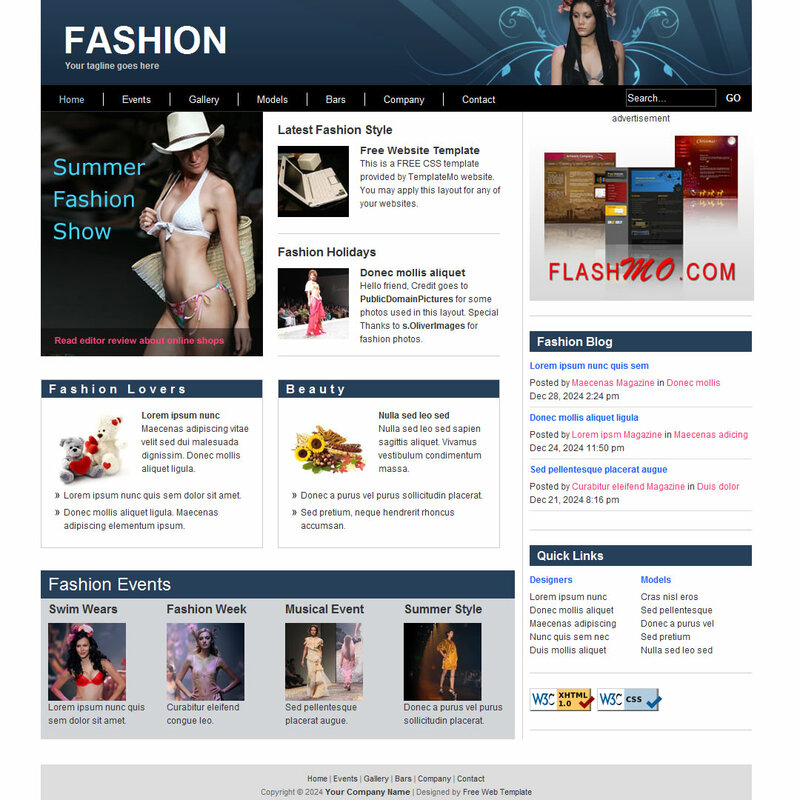 High Fashion Template is a free html website template that will work with all browsers. 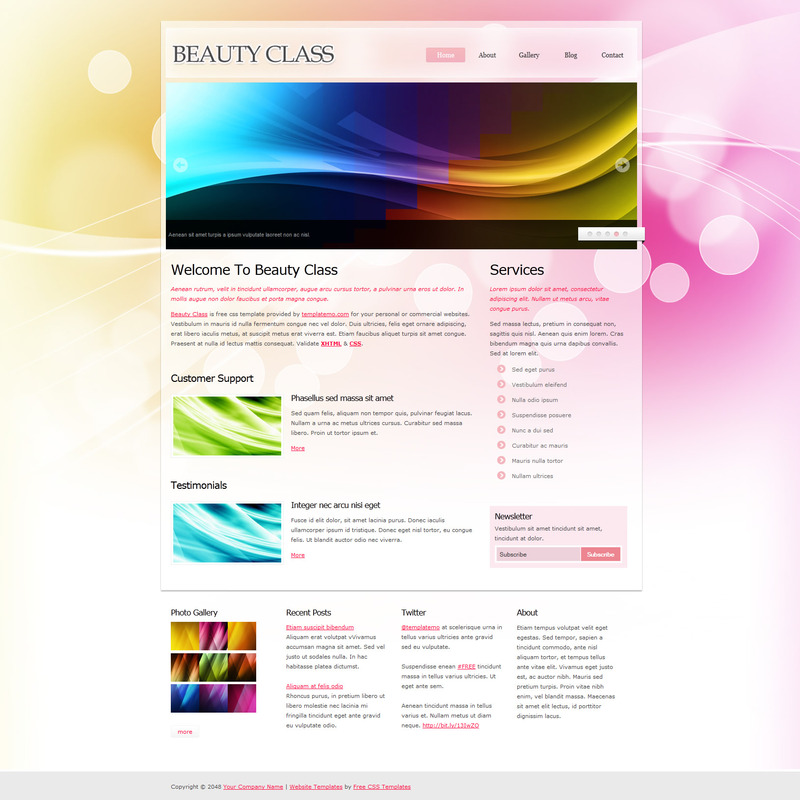 It’s full documented with HTML and CSS files, images, and PSD file.